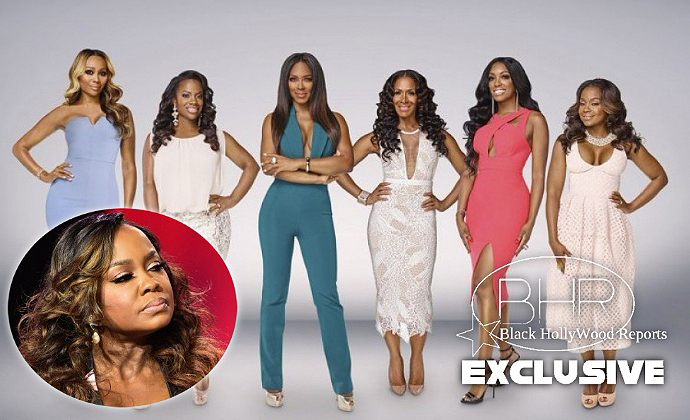 Real Housewives Of Atlanta Stars Get Their Renewal Papers EXCEPT Phaedra !! And She Responds !! Stars Get Their Renewal Papers EXCEPT Phaedra !! And She Responds !! BHR Hollywood Reports.........It has been reported that RHOA Star Phaedra Parks was released from the popular reality show for being too manipulative ..even for reality TV. Now her estate has released a statement regarding the rumors. 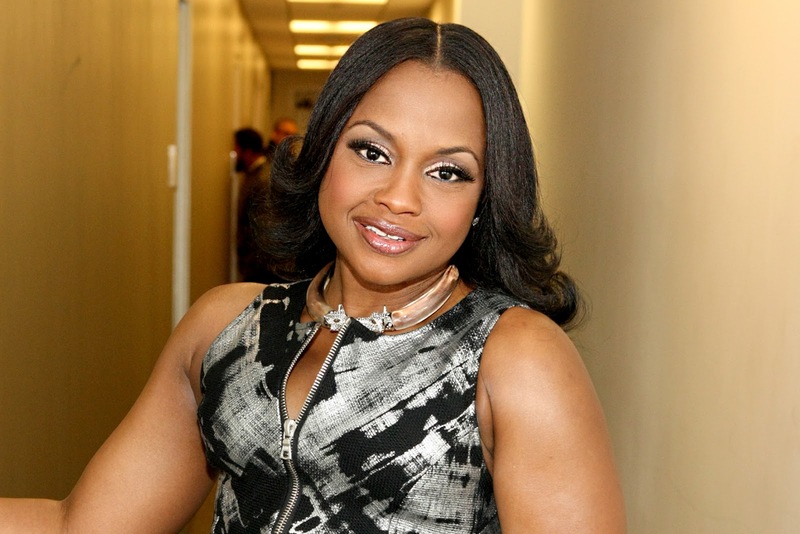 According to reports , " everyone was given their renewal papers last week but Phaedra didn't receive hers. "She got caught in so many lies this season that the producers (including Andy Cohen) have enough. She even brought 'fake' divorce papers to the reunion to prove a point . No one knows whether she is telling the truth about anything anymore." Now Even team Phaedra has a different side of the story, claiming it is simply "Untrue" . Despite These accusations the show reunion will be just around the corner, we should find out the truth soon !